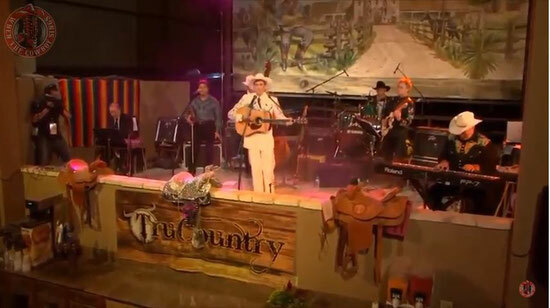 Jake Penrod sings Cold Cold Heart on TruCountry Music Show. "Cold, Cold Heart"written by Hank Williams. This blues ballad is both a classic of honky-tonk. Williams adapted the melody for the song from T. Texas Tyler's 1945 recording of "You'll Still Be in My Heart," written by Ted West in 1943.The song achingly and artfully describes frustration that the singer's love and trust is unreciprocated due to a prior bad experience in the other's past. Stories of the song's origins vary. In the Williams episode of American Masters, country music historian Colin Escott states that Williams was moved to write the song after visiting his wife Audrey in the hospital, who was suffering from an infection brought on by an abortion she had carried out at their home unbeknownst to Hank.